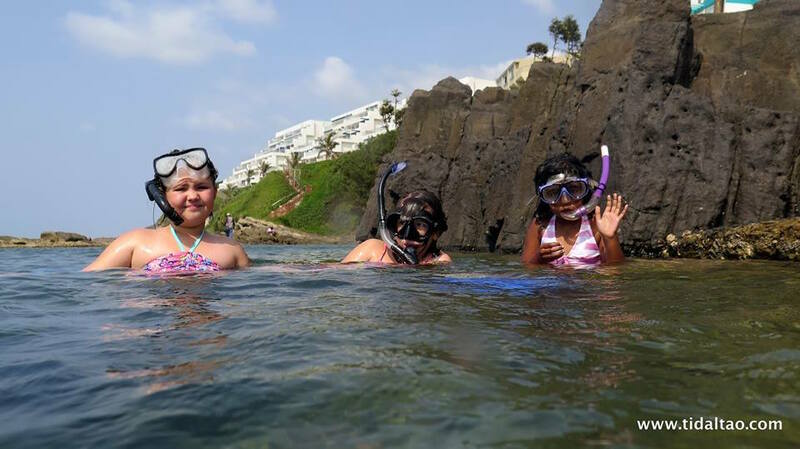 Our most popular tour is the "Discover Snorkelling Safari" - The trip is about two hours, perfect for first timers and includes everything you need to have the experience of a lifetime and get your first taste of the wonders of our ocean, right here in Ballito and Salt Rock. Small groups, exceptional guides, unforgettable experience. Thereafter, we issue you with your snorkelling gear (If you don't have your own), taking some time to ensure everything fits properly and you're feeling nice and comfy and cover any questions or concerns. We will get your shoe size for the fins when you book. For beginners we also run a short "skills" session, where we will teach you the basics of using your gear, how to get water out of your mask, how to move in the water and how to fix potential problems you may encounter whilst snorkelling, the purpose here is merely to ensure you are comfortable and have FUN ! 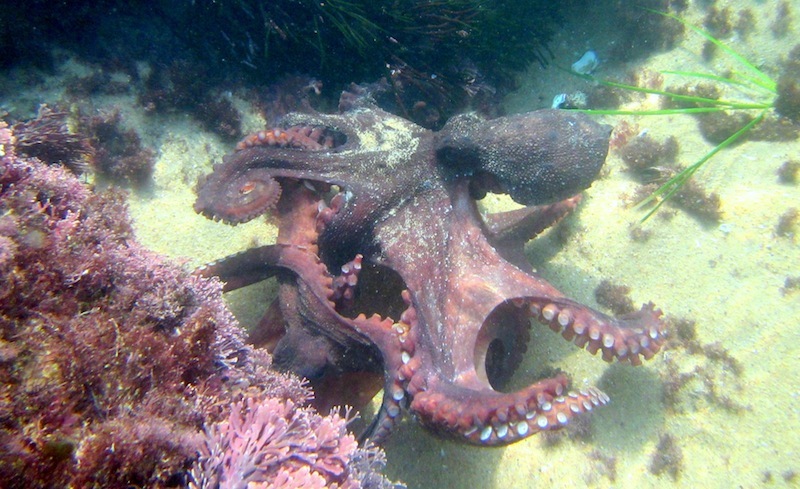 After this, we hit the water, where your guide will point out interesting marine life and also keep a beady eye on you. 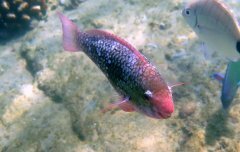 You can expect to see at least 20-50 species of fish, corals, a wide variety of invertebrates and big shoals swimming around, including Moray Eels, Parrotfish, Damsels, Surgeons, Butterflyfish and loads of other colourful fish. 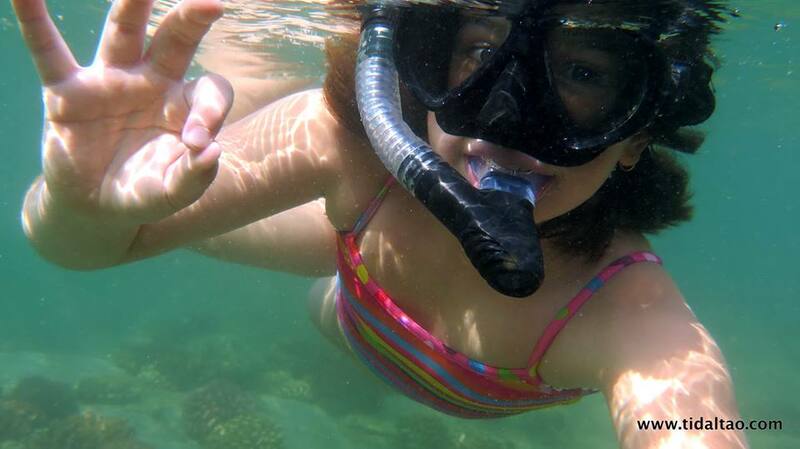 Photos of your trip are taken while you snorkel and children get a free certificate of participation. 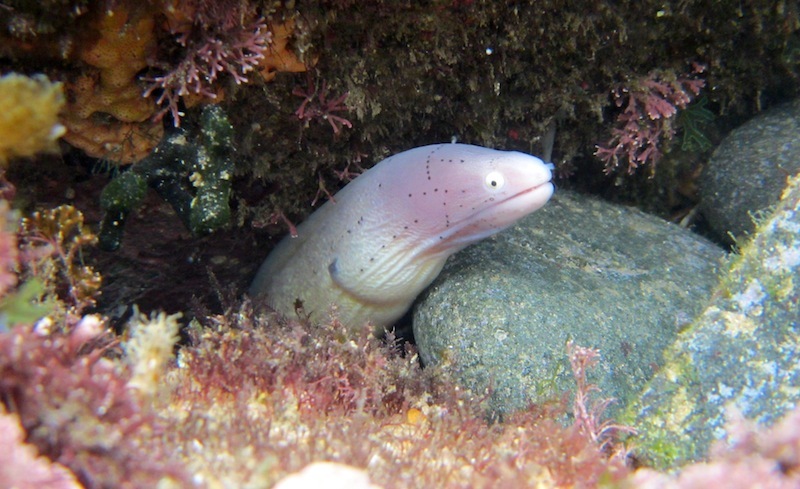 This tour generally starts in the mornings on an outgoing tide, when conditions are at their best. 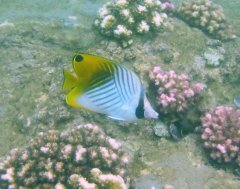 Our Discover Snorkelling Safari is VERY SAFE, you are protected from the open sea and the water is seldom deeper than a meter and a half, so ideal for families and children. R320 per adults or child over 10 years old. R150 for children between 6 and 10 years old. Children under 5 are free as long as they are accompanied by an adult. Haven't snorkeled before? Perfect, just bring your swimming costume and towel, we will bring all your gear and teach you everything you need to know.